Be the first to hear about their new releases and deals. Download the Booksprout app and search for George Encizo today! 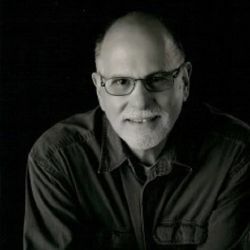 George Encizo is an award-winning author and has written five books. Broken Trust is latest. A retired banker, Encizo lives in Tallahassee, Florida with his wife.